Want to learn how to move off the ‘camera does it all’ button? 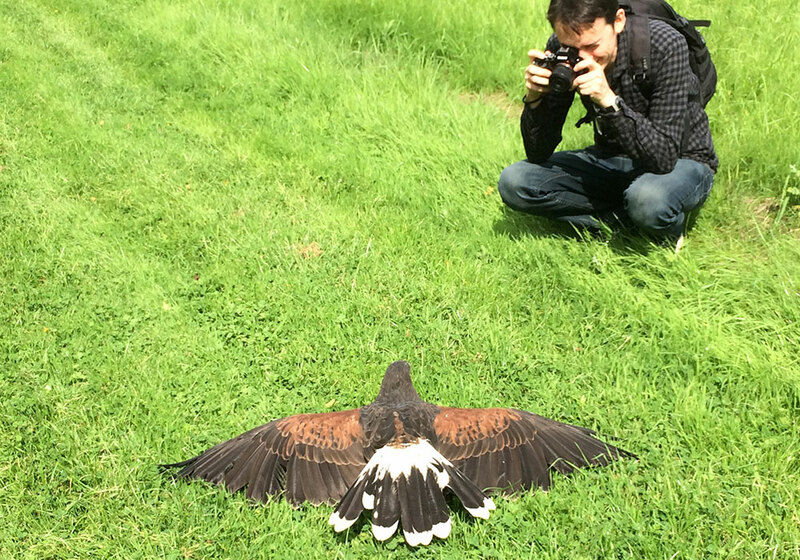 Want to take pictures of beautiful Birds and Owls, then this teaching session covers it all. Do you have a DSLR or Bridge camera? Do you leave it in ‘AUTO’ all the time? Would you like to learn how to use more of its features to take better photographs? Our regular photography sessions are great for those that already comfortable using their camera, but if you’re new to photography & would like to learn how to get more out of your camera, or for those that are already comfortable using a camera & have more advanced cameras, such as DSLR’s or Bridge (CSC) then our Amateur Photography Workshop is just what you need! 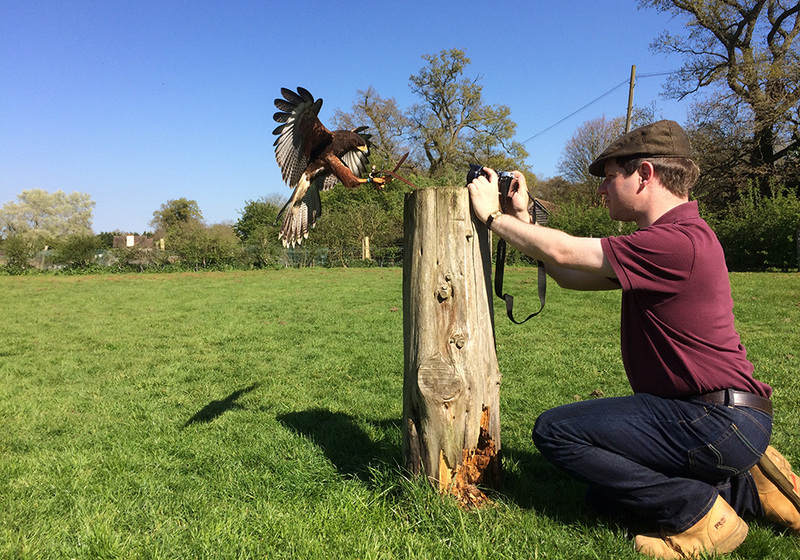 Unlike some photographic training where you spend too much time in a classroom setting, here our experienced photographer will explain the different aspects of taking pictures with your camera in a relaxed and friendly environment. 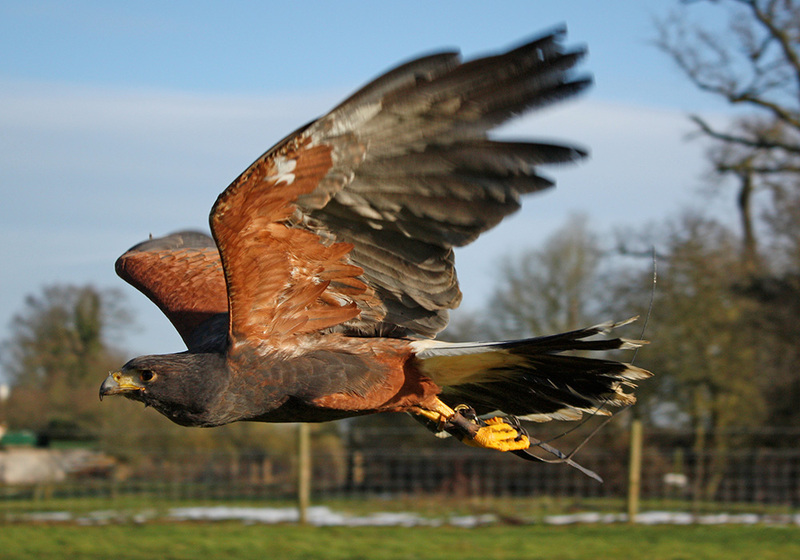 Then put your new knowledge into practice straight away by photographing some of our beautiful birds of prey out in the flying field! Composition, how to make a picture look more interesting or exciting. Light & how to make the best use of it. Changing the camera settings to achieve different effects P, S, A, Av, Tv etc. Composition – how to make a picture look more interesting or exciting. Lens choice – Which one is best for the type of picture you’re taking? This is a very practical workshop, so as soon as we’ve covered the subjects you go straight out to the flying field to put them into practice with our beautiful birds. The instructor will be on hand throughout the session to answer any questions & help you to get the best possible photographs on the day. 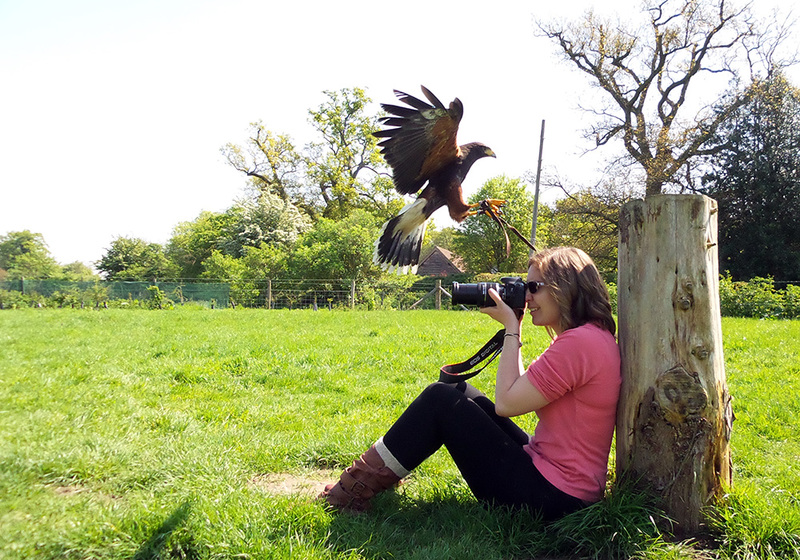 The Amateur Photography Workshop is also available as a gift voucher which is valid for 12 months. Feathers and Fur first met David Mason when he attended one of our sessions in 2011 and since then he had been a regular visitor to the centre with both his children and his camera, in fact, his photos feature throughout our website. 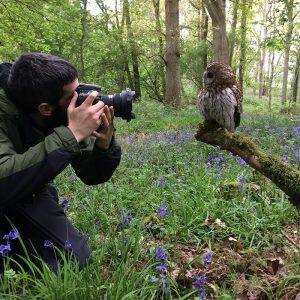 David’s manner is gentle and patient, the class will feel relaxed with his teaching methods and the fabulous settings ensure that you will go home with fantastic pictures and a new found confidence in your photographic abilities. Below is the list of dates our Photography Sessions are held on. The sessions start at 10am (unless stated otherwise) and run until 1pm. Next to each date is a description of what will be involved in that session, an idea of the skill level required and the number of spaces still available. Once you have chosen your date for the photography session simply purchase the session above, where you will be asked to select your chosen date. Once received we will then confirm via email your date, along with the terms and conditions and information for the day. Want to purchase this as a Gift Voucher? If you would like to give the Photography Session as a gift voucher and do not want to confirm a date until later in the validity period (1 year) then simply follow the link below and select “Gift Voucher”. There is a £1.50 charge for the gift voucher as this is posted out as a gift package. If you have been lucky enough to receive a gift voucher, booking your session date couldn’t be easier, all the dates and availabilities are shown below. Weekend and school holidays fill up months in advance so please don’t leave it until the last minute! How many people per session? A maximum of 8 people per group. Can I book more than one space? Yes, follow the photography session you would like and select the number of spaces you would like where it says ‘Quantity’. Do you supply camera equipment? No, you must bring along all your own equipment. Is the session weather dependant? Yes, the session will not go ahead if it is raining, Feathers and Fur recommends calling before you leave the house to check if the session is going ahead. You will be able to reselect another date if your session is cancelled due to rain or strong winds. Can I bring a spectator? No Spectators are allowed on the Amateur Photography Workshop.